More than most academic disciplines, the applied sciences -- engineering, nursing, architecture and community and regional planning -- shape, and are shaped by, the world around us. From communication and transportation to health and the environment, there is no area of our lives that these sciences do not touch. 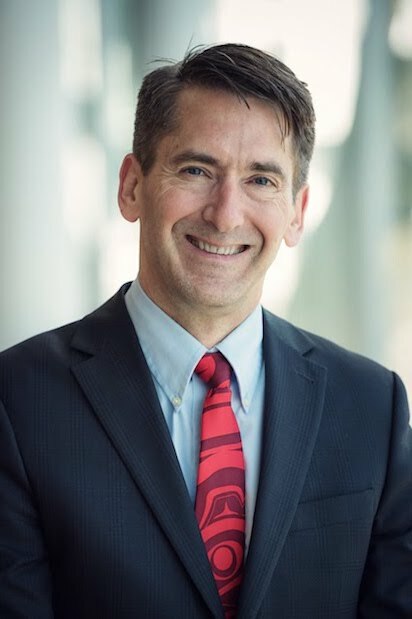 As dean of UBC’s Faculty of Applied Science, I feel privileged to head one of UBC’s oldest and most illustrious faculties, whose students have gone on to make countless positive contributions to academia, industry, healthcare and government. Time and again -- when I attend a nursing or alumni event, for instance, or walk through an engineering design showcase -- I am awed not just by the ingenuity, but also by the passion and good character of our current and former students. Indeed, success in the applied sciences requires more than a strong technical knowledge and the capacity to apply it to real-world problems. It also requires the ability to engage in close collaboration, as well as qualities like integrity, curiosity, creativity, open-mindedness and a willingness to take informed risks in the name of innovation and progress. With its first-rate faculty and research facilities, rich selection of outreach and other extracurricular programs, and emphasis on multidisciplinary, experiential learning, the Faculty of Applied Science aims to nurture those skills and qualities in its students. We also hope to bring out their entrepreneurial spirit, offering opportunities (such as a new minor in entrepreneurship and a bustling on-campus start-up incubator called HATCH) to support those intent on blazing their own trails in business. As the world changes, so too should our educational programs. This fall, there will be a major addition to the Faculty: a school dedicated to one of the fastest-growing engineering sectors in North America, biomedical engineering. The demand for talented biomedical engineers is growing all the time, and with the UBC School of Biomedical Engineering, we intend to train the next generation of leaders in the field. Please explore our website if you would like to learn more about our people, research activities and initiatives at the Faculty of Applied Science. We hope you will join us as we help address some of the most pressing challenges facing the world today.